Italian Serie A football club AS Roma announced this week a new commercial partnership with Asian online betting brand KB88.com that will see the online operator become the football club’s official regional betting partner. Per the new agreement, AS Roma’s identity and image will be used as a part of KB88.com’s services and promotions in Asia, according to the press release. Based in the Philippines, KB88.com enjoys immense popularity throughout Asia. Previously, the online betting company sponsored a Premier League club in 2012 and at the present time has an agreement with Dutch side AFC Ajax. 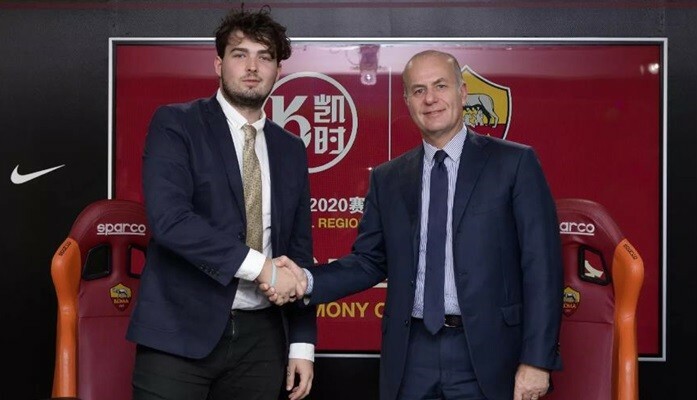 The partnership is expected to enable Asian football fans to get to know AS Roma more, thanks in part to a range of promotions and activities provided by KB88.com. The collaboration is also expected to allow both parties to cultivate new opportunities in the Asian market.